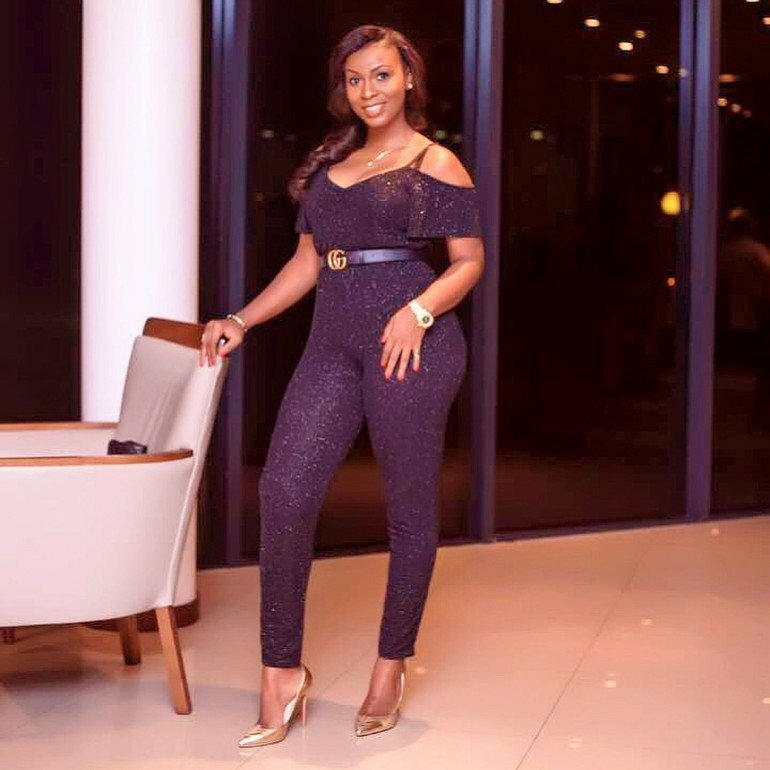 Ghanaian actor, show host, Entrepreneur, and politician, John Dumelo is set to marry his girlfriend known as Mawunya somewhere in Spintex today. John Dumelo is undoubtedly the most popular celebrity bachelor in Ghana. Over the years, he has had several of his fans calling on him to choose one woman and settle down and the time is due today. We all know John Dumelo right? But what about his wife Gifty Mawunya? 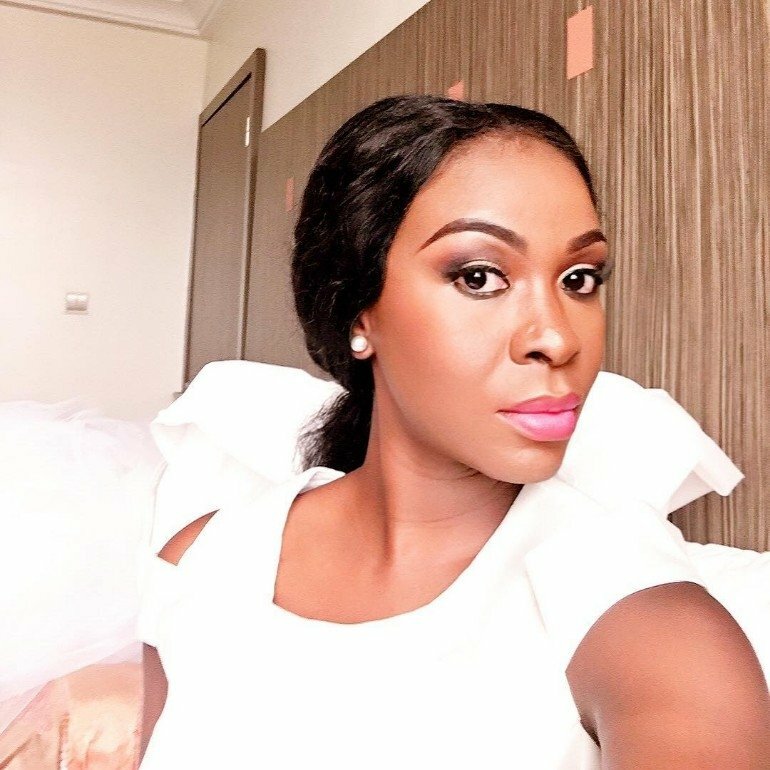 Well, your No.1 Entertainment news website Crushersgh.com has uncovered unknown facts about the empress who has tamed our own John Dumelo. 1. 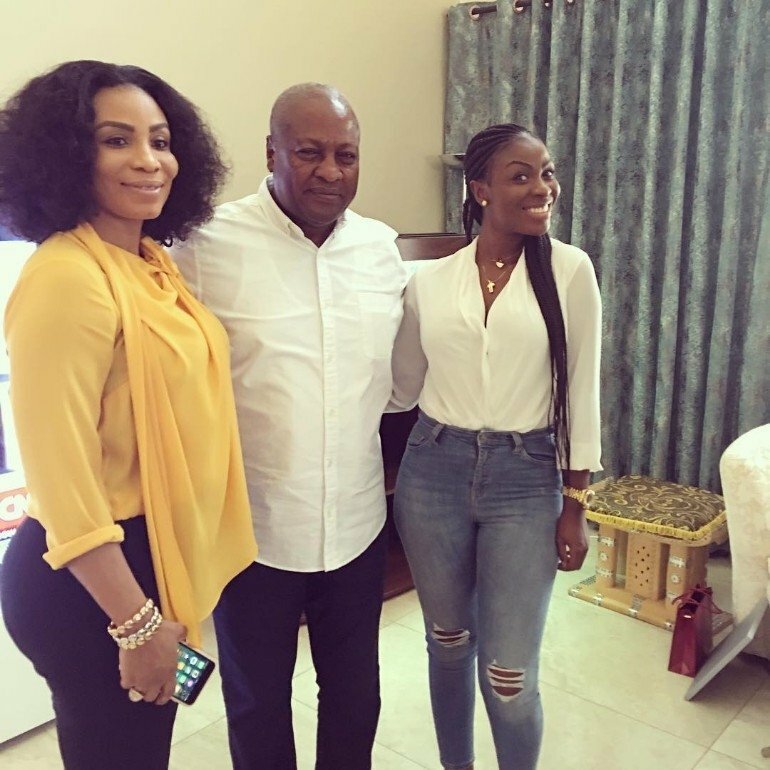 Gifty Mawunya is the sister of Selassie Ibrahim, the well known NDC supporting actress who ran Smarttys Management, the company at the centre of the bus branding scandal during the John Dramani Mahama presidency. 2. Mawunya is a very close friend of Nadia Buari so you see who was the ‘betweener’. 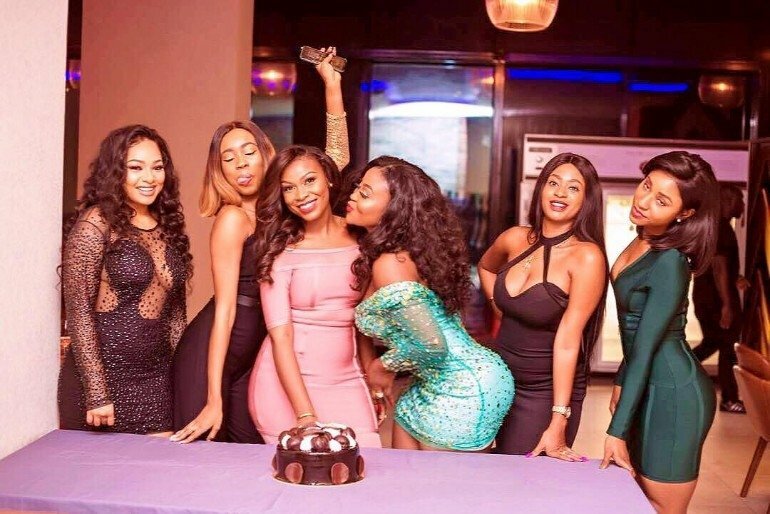 READ ALSO: Shatta Michy finally Exposes the Lady Who was Cheating With Shatta Wale on Her Birthday?